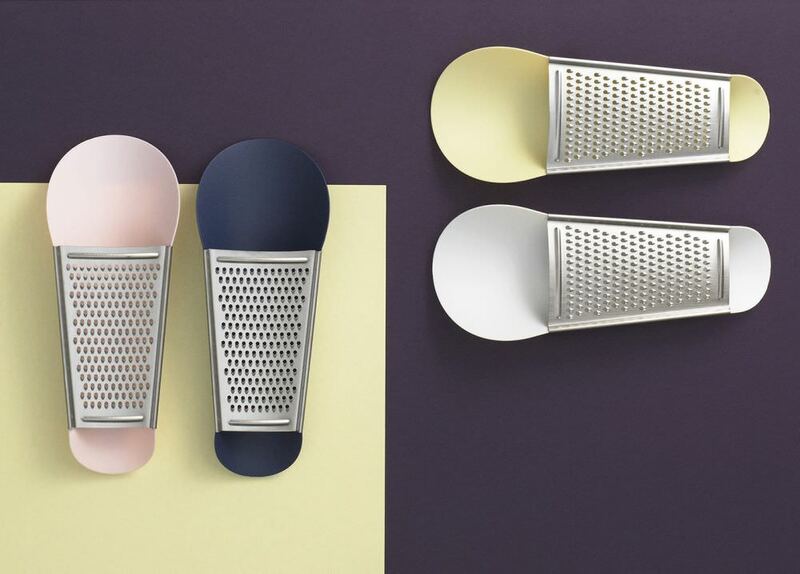 If you have ever felt the frustration of grating cheese over your pasta only to find it all over the table, you'll love Normann Copenhagen’s Pinch Cheese Grater. 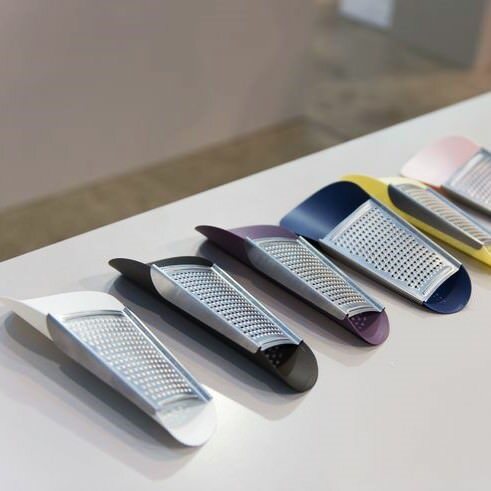 Pinch consists of two parts, a stainless steel grater and a flexible plastic collection pan, that slot together into a practical and innovative kitchen utensil. 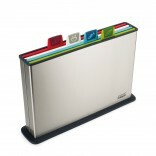 Pinch is so easy to clean, as the two parts can be taken apart easily and put in the dishwasher. When grating vertically, the collection pan helps prevent spills on the table by guiding the ingredients in the desired direction. It also helps you grate just the right amount for one dish, as the the ingedients gather in the collection pan when you grate horizontally. 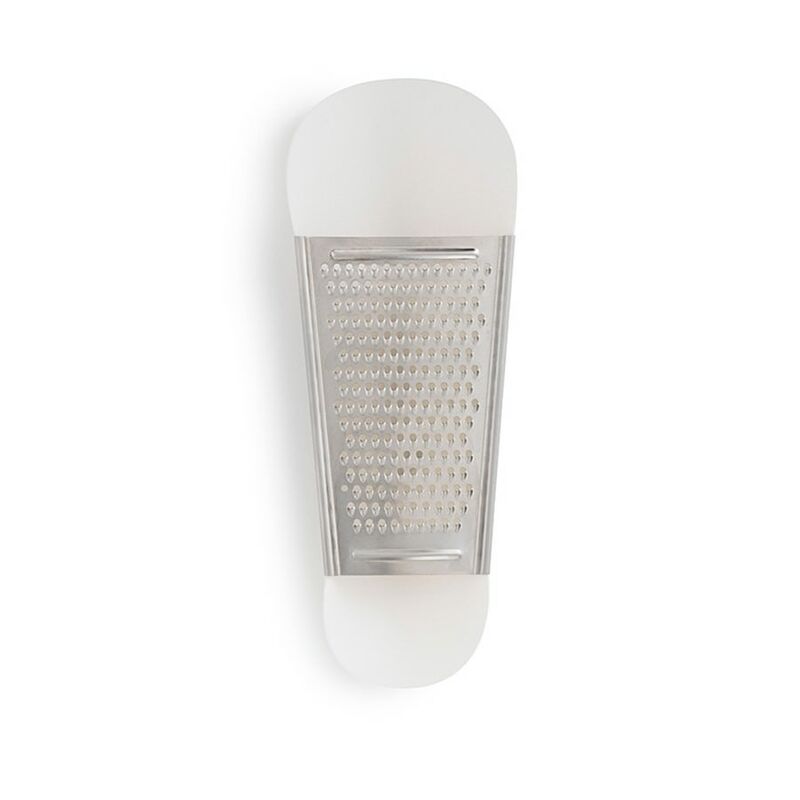 The sharp grating surface makes Pinch perfect for grating ingredients finely. 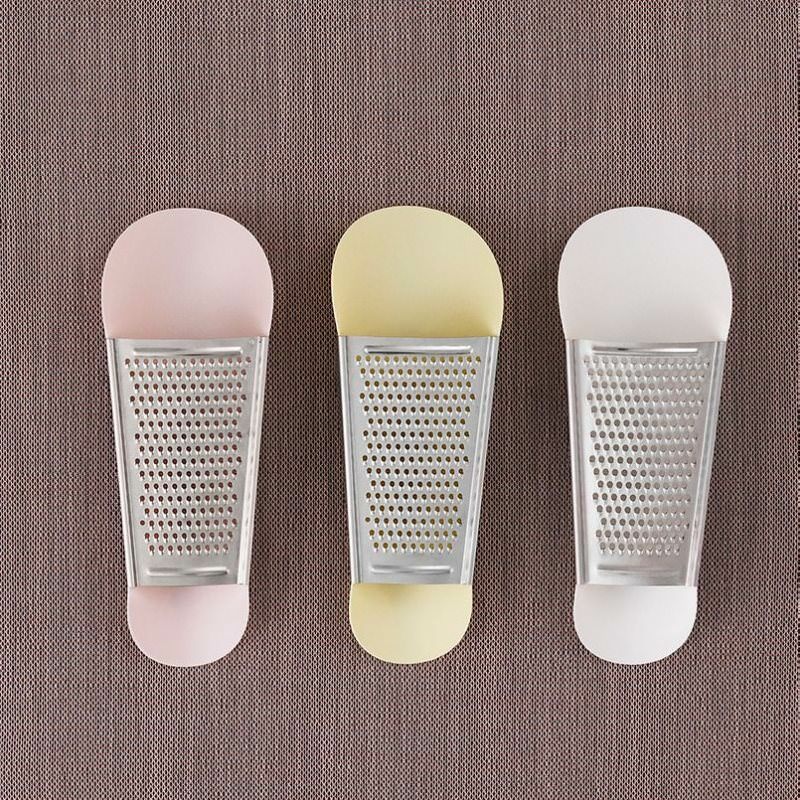 The fine grater efficiently grates various cheeses but also other types of ingredients such as nutmeg, chocolate, lemon, etc. Designed by Böttcher Henssler Kayser. 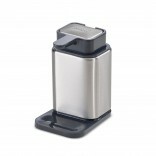 Pinch can be separated for easy cleaning and storage.